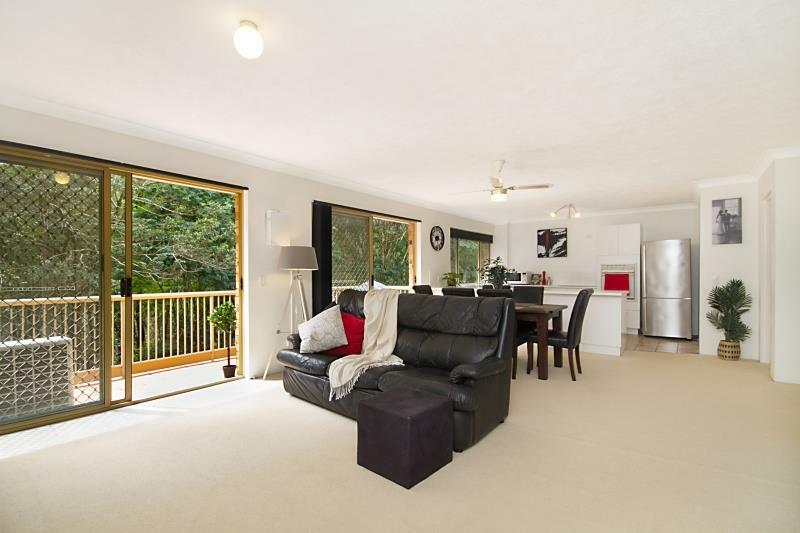 North Facing - Generous Car Accommodation Northerly aspect overlooking a green leafy nature reserve, this spacious 2 bedroom top floor apartment is located at the end of a quiet cul-de-sac with cool coastal breezes. 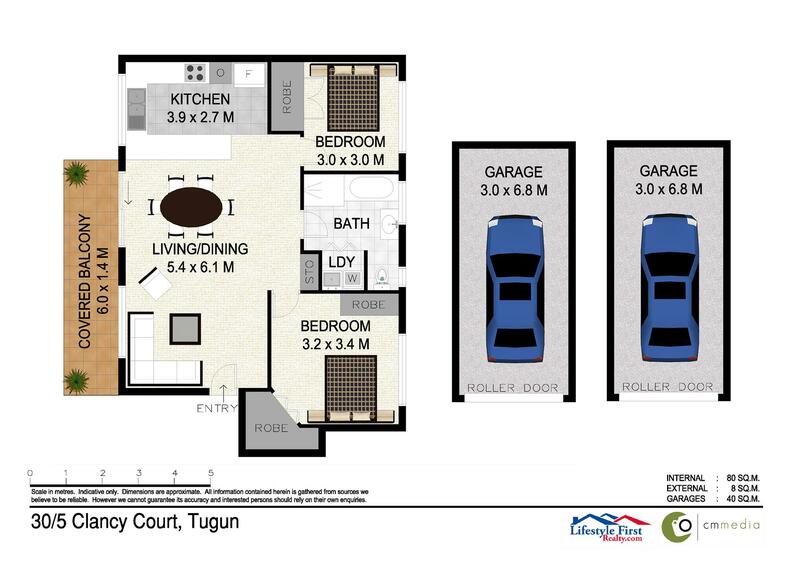 Ideal if you need lock-up storage with room for surf board racks, furniture storage due to high ceiling height or extra car accommodation. 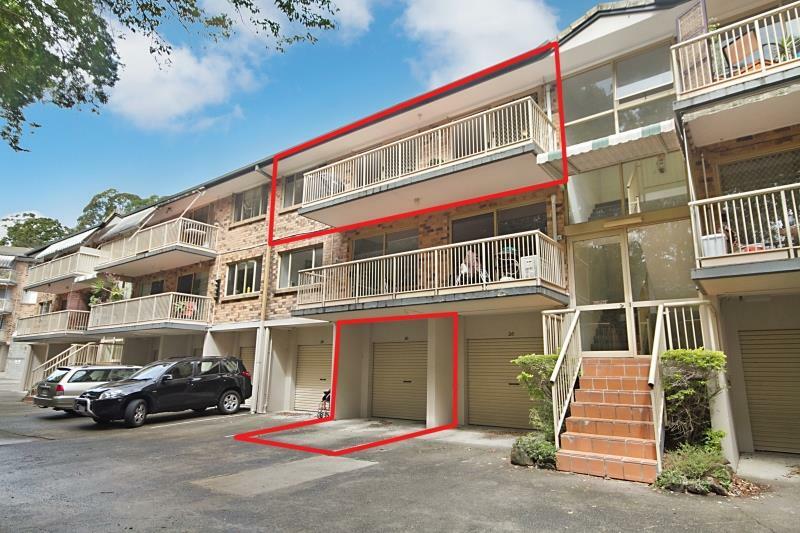 Bonus this apartment comes with 2 oversized lock-up garages to accommodate 2 small cars in each garage, plus car space in front for extra car accommodation ideal for guests or extra vehicles. 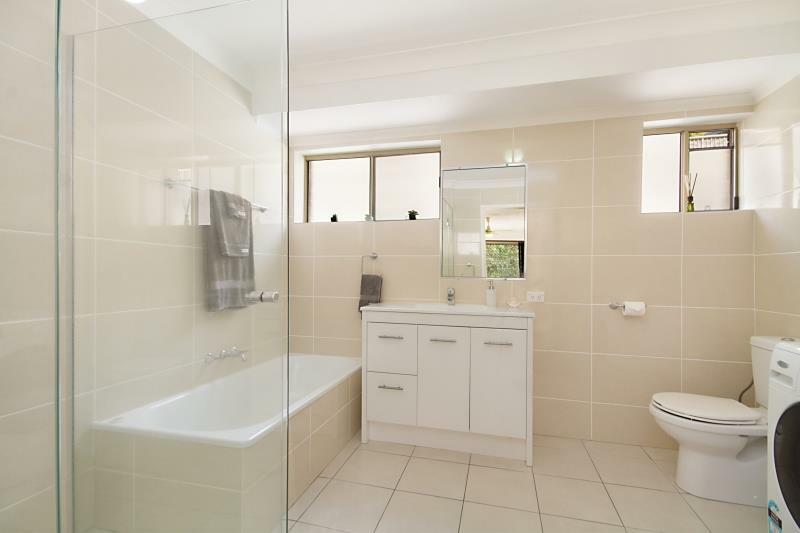 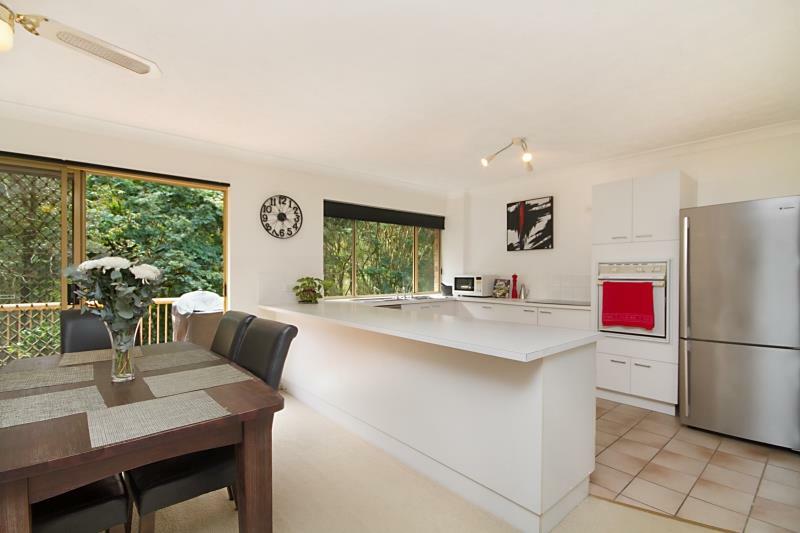 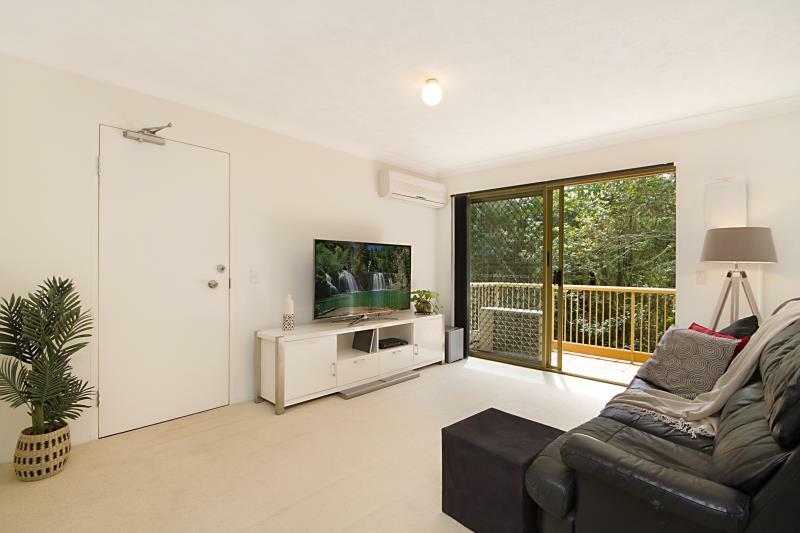 Short drive to popular patrolled surf beaches, Tugun and Currumbin SLSC, parks, Tugun Village shops, restaurants, IGA, John Flynn Hospital and Gold Coast International Airport with bus stop in street. 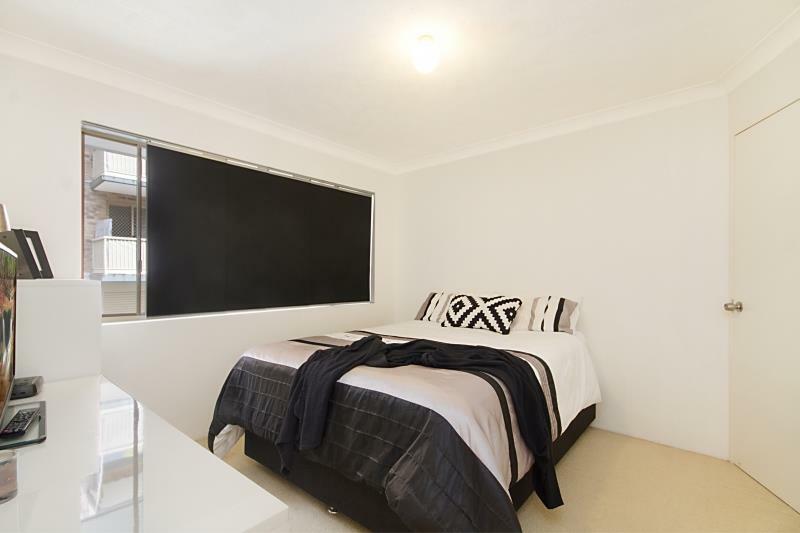 This beautifully presented unit on second floor is a must to inspect to see how spacious it really is. 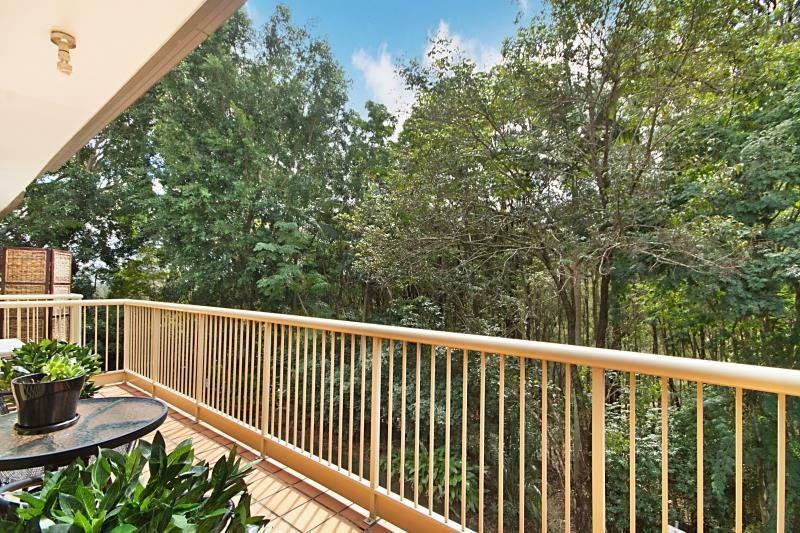 Dear Anita, I am interested in 30/5 Clancy Ct, Tugun, QLD 4224, Listing Number 2827775 which I found on http://lifestylefirstrealty.com.